Training has assumed considerable importance in an organization’s growth and companies are now more receptive to new ideas in training than ever. The growth in online learning has opened up an array of options. 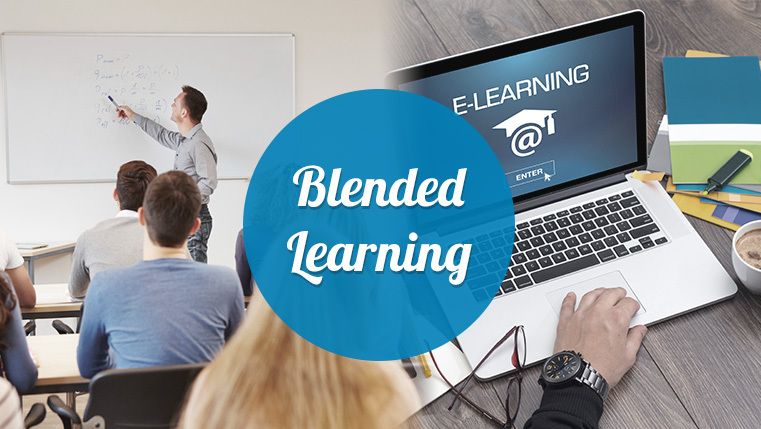 With blended learning, you can leverage the best of both classroom training and online learning. The combination of facilitated and self-paced learning makes it ideal to meet the learning expectations of a diverse audience. A blended approach helps present complex topics in the classroom while the rest of the content can be accessed in the online format. This not only saves time but also the inherent cost of organizing numerous classroom sessions. 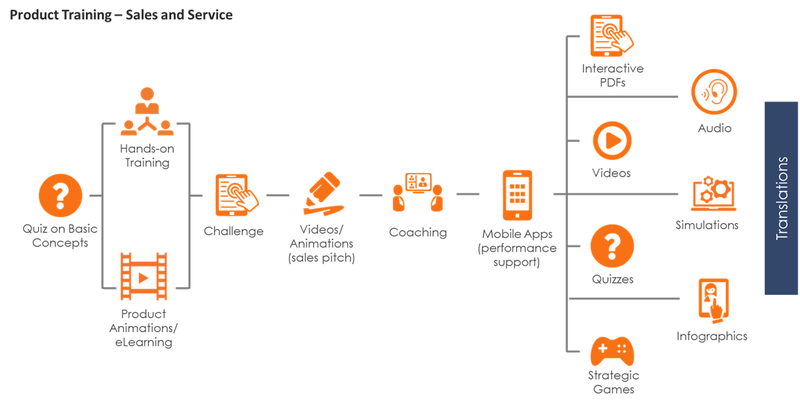 It is possible to deliver learning to a wide range of audiences with a well-planned approach. It gives greater flexibility to employees on how, where, and what they want to learn. 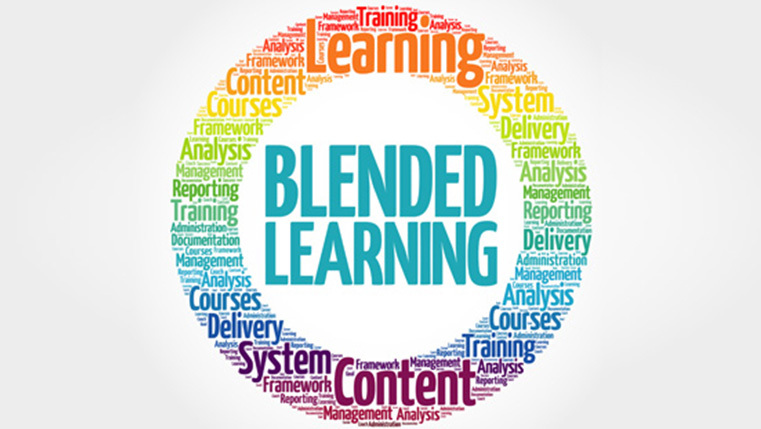 A blended approach is multidimensional because it includes a variety of instructional styles that cater to different learning styles. With blended learning, organizations can adopt a structured approach to learning and sequence the learning activities and the follow-up and reinforcement activities. Today there are a plethora of options available when going for a blended approach. Apart from formal classroom sessions and e-learning courses, other options include just-in-time training resources, social learning, and performance support aids. As a training manager, you can mix and match these options to get the maximum benefit. Remember, there is no formula where you can decide on the right ratio of classroom training and self-paced learning. But you can follow these best practices to arrive at a ratio that will give you the best results. Consider the learning process – learning is ongoing, not a single, one-off event – and choose the relevant formats for different stages of learning. For instance, if you want to teach employees how to operate a complex machine, you can first present them a video using the online medium, but you need to teach them the actual operation through classroom training. Theoretical knowledge can be taught online and the actual skill development can be hands-on. Every task is assessed on these parameters to help decide the appropriate blended learning design. For instance, if the task is performed frequently, then the employee must know how to perform the task from day one at his job. He has to be provided classroom training where the task will be demonstrated and there will be opportunities to practice, with the help of coaching along with feedback and assessments to gauge his proficiency. However, if the task is not performed frequently, it will only require an occasional refresher course or a performance support aid which employees can refer to when they are performing the task. Similarly, for those job-related tasks that rank high on the other parameters, i.e., importance, risk, level of difficulty, ILT could be best for some of the components (some aspects of any job task training can be dealt with online), while for job tasks that rank in between, online training is the best option. Based on your analysis of the tasks employees have to perform, and after doing a job task inventory, you can create a blended training mix for your different training needs. A blended learning approach requires strategic planning if it has to bring the desired results. How Can a Job Task Inventory Influence Your Blended Learning Approach?